CALGARY — Ecojustice lawyers, acting on behalf of the Athabasca Chipewyan First Nation, Mikisew Cree First Nation, Alberta Wilderness Association and David Suzuki Foundation, have filed a lawsuit against the federal minister of environment and climate change for her failure to protect the critical habitat of five boreal caribou herds in northeastern Alberta. Populations of boreal caribou, the species famously depicted on the tail-side of the Canadian quarter, are in decline across the country, largely due to widespread loss and fragmentation of their habitat. In northeastern Alberta, the combined impact of multiple forms of industrial development critically threatens boreal caribou survival. In the absence of adequate measures from the province, the groups argue the federal minister must step in and recommend federal protections for the five herds under the Species at Risk Act. Under the Act, the minister has the responsibility to recommend Cabinet issue what is known as a “safety net order” if she finds that a province is not doing enough to protect habitat of an at-risk species. 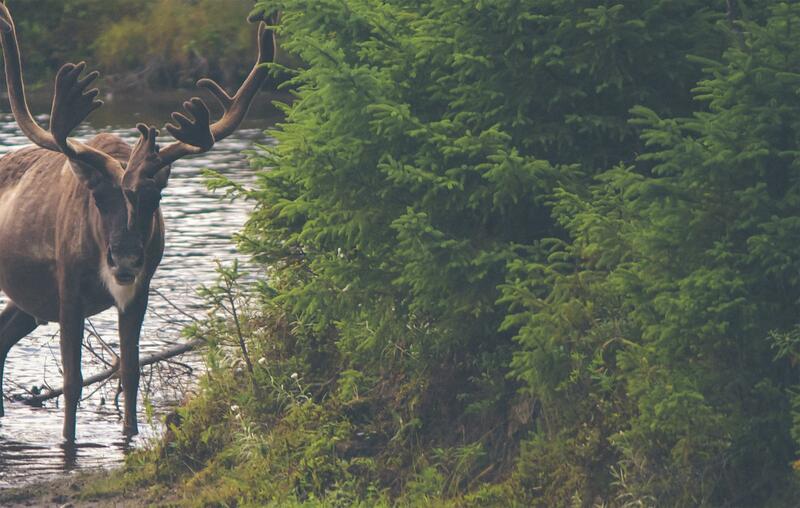 In this case, an order could pave the way for much-needed protections for boreal caribou in northeastern Alberta and their critical habitat. Athabasca Chipewyan First Nation (ACFN), located in northeastern Alberta, is a signatory to Treaty No. 8 and has constitutionally protected treaty rights. ACFN has practiced land uses in the area that is now part of Northwest Territories, and northern Alberta, Saskatchewan and Manitoba for thousands of years. Mikisew Cree First Nation, located in northeastern Alberta, is a signatory to Treaty No. 8 and has constitutionally protected treaty rights. The largest band in the Athabasca region, Mikisew Cree First Nation have resided in northeastern Alberta since time immemorial. Alberta Wilderness Association (AWA) is the oldest wilderness conservation group in Alberta dedicated to the completion of a protected areas network and the conservation of wilderness throughout the province. AWA has a proven history of being an effective, credible and independent advocate for wildlife and wild places in Alberta. The David Suzuki Foundation (davidsuzuki.org) is a leading Canadian environmental non-profit organization, collaborating with all people in Canada, including government and business, to conserve the environment and find solutions that will create a sustainable Canada through evidence-based research, public engagement and policy work. The Foundation operates in English and French, with offices in Vancouver, Toronto and Montreal. Ecojustice, Canada’s largest environmental law charity, goes to court and uses the power of the law to defend nature, combat climate change, and fight for a healthy environment for all. With rare exception cattle ranchers have been the best of guardians of the land entrusted to them. May we continue to be conscientious caretakers of this precious resource and hand it on to another generation unspoiled.